It’s National Library Week this week (April 9-15), an annual event hosted by the American Library Association (ALA) that celebrates contributions made by librarians and libraries across the country. Libraries provide a variety of public services and the ALA has stated that "the amount of funding that a library receives directly influences the quality of its services." Due to a lack of funding, however, many are turning to online crowdfunding platforms like GoFundMe. A company spokesperson said that GoFundMe has seen a surge in libraries launching crowdfunding campaigns — not just in the United States, but around the globe. From a school library making a comeback to rebuilding one from rubble, the platform is helping libraries score funding to make big transformations. This year’s theme for National Library Week is “Libraries Transform.” Here are five GoFundMe campaigns working toward this goal. Nearly 10 years after closing its library, Adaire is on its way to reopening one again. 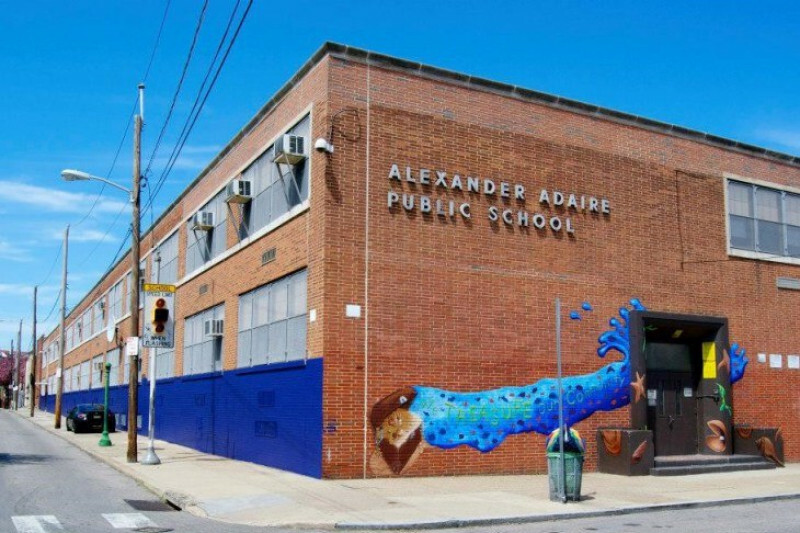 Adaire Elementary School, like many public schools in Philadelphia, has gone without a school library for almost 10 years. Thanks to a 2015 grant from best-selling author James Patterson and Scholastic, the school was able to pull books out of storage and slowly begin the process of rebuilding its library in an available classroom space. Without a staff librarian, however, volunteers have been running a small, bare-bones library that has many outdated and damaged books. “There’s a cheerful rug, but the walls are bare, the lights are harsh and it's a less-than-inviting spot to read,” according to the campaign page. The goal: transform the classroom into a library “where readers blossom” — equipped with ample resources, welcoming nooks and study spots. 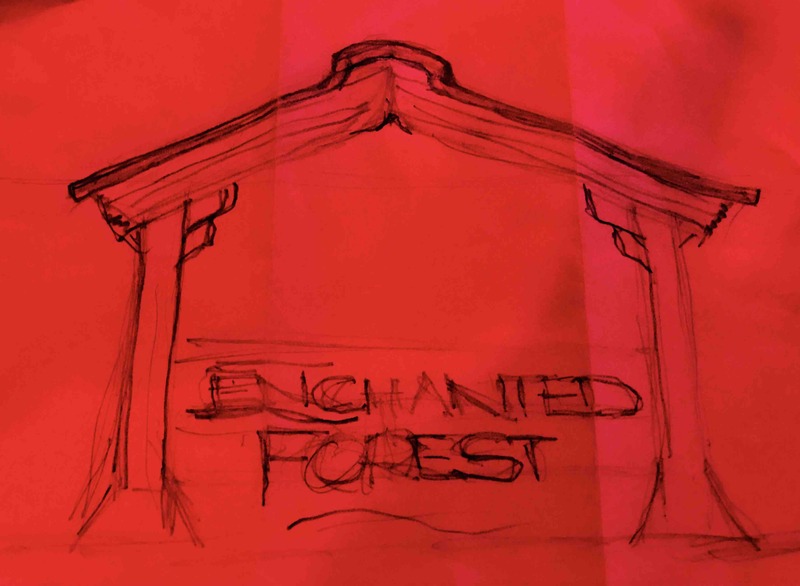 A sketch of the Enchanted Forest Library. Another crowdfunding project to design a welcoming reading space came to campaign organizer Ron Peel in a dream. Peel, as a way to calm himself before falling asleep, imagined a project he calls the Enchanted Forest Library: a small, cozy pavilion “with detail in harmony with nature and reading,” the campaign page explains. It will serve as an homage to a former librarian at Reeths-Puffer Schools who recently died. “The roof is an open book supported by tree-like posts and fairytale corbels. The seating will be book structures stacked as if placed by in a pile on the night stand. I also see stacks of books supporting a bench swing to pass the humid summer air. This will be a place of inspiration, relaxation and reflection,” Peel wrote. Posted 16 days ago, the Enchanted Library pavilion has raised $4,280 of its overall $30,000 goal and received 355 shares on Facebook. 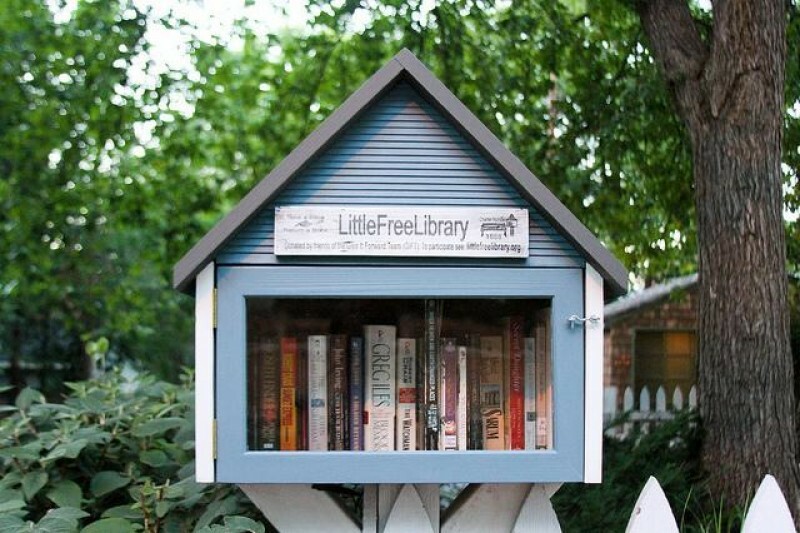 Little Free Libraries utilize a 'take one, leave one' policy and can be found all over the world. Nonprofit organization W-E Library Boosters, which supports the Willoughby-Eastlake Public Library, wants to raise $5,000 to build six libraries-on-the-go. These Little Free Libraries, as they are called, are hand-crafted structures that can store up to 50 books donated and shared by people of all ages and backgrounds, according to the campaign page. Worldwide, people have embraced these book-boxes, with more than 40,000 little free libraries around the globe. The campaign has raised $655 of its $5,000 goal to date. After a bridge collapsed and cut off foot traffic to Henry Miller Library, the Big Sur-based library had to open a new location in a shopping center. One campaign wants to rebuild a library that was temporarily shut down by Mother Nature, the campaign page explains. 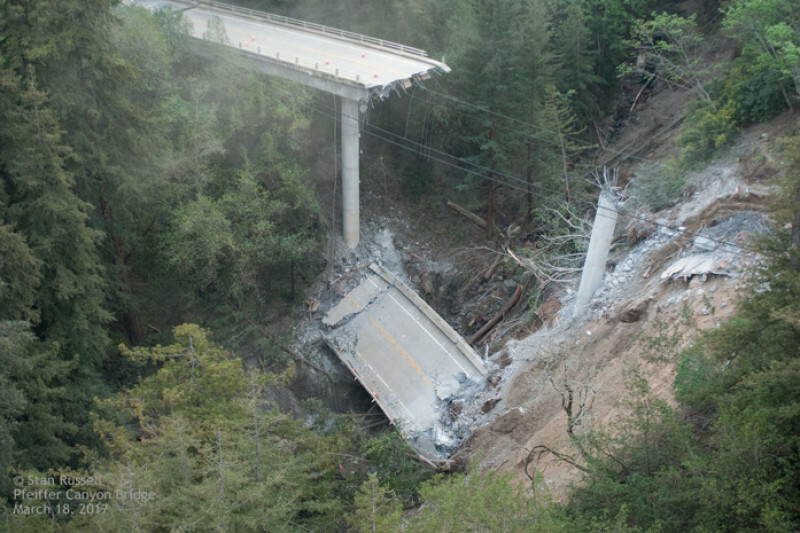 In Big Sur, CA, the Pfeiffer Canyon Bridge was demolished March 20, after relentless winter rain reduced it to rubble. As a result, the Henry Miller Library was closed and will reopen in mid-May to “far less foot traffic since vehicle access will remain cut off from the north,” the campaign says. The disruption to its services has caused the library to lose more than $60,000 so far. While it continues to raise money for repairs and drain resources, the library has opened a new location called the Henry Miller Library in the Barnyard — a gallery and bookstore located in a shopping center in Carmel, CA. So far, the library has raised $35,375 of its overall $50,000 goal, with nearly 2,000 shares on Facebook since the campaign launched April 2. GoFundMe said it has also seen a growing number of library-related fundraising opportunities abroad. A project in El Salvador, for example, called the “Biblioteca de los Suenos,” or the “Library of Dreams,” brings books and literacy-building activities to children in a gang-riddled area. NBC News reported that the campaign began with poet and children’s author Jorge Tetl Argueta, who filled a suitcase with books and visited his hometown in San Salvador for the Seventh Annual Manila International Children’s Poetry Festival. "People from all over the country end up in San Jacinto in very humble, hard-working families," he told NBC News. "And so there are many, many children that can benefit from having a safe library and space to explore their dreams and learn." The library has reached $1,670 of its $5,000 goal in one month. To see how other libraries in the U.S. and around the globe are 'transforming' their services through crowdfunding, visit the GoFundMe site.